Welcome. Bienvenue. Fáilte. Bienvenidos. Wilkommen. 欢迎. First and foremost, I am wife to the best husband ever (really!) and mom to two tiny humans, who serve as a constant source of joy and self-betterment. I am also a beauty and travel fanatic and most recently founded a beauty company and ran it for three years. But my story begins way before that, of course. I always wanted to get back to my creative side, which I had stifled for years because it wasn’t “career-oriented”. So here I was, in San Francisco, the heart of innovation, so what did I decide to do? I decided to start a company. Yes, because that’s what you do here. Start a company to fulfill a need – and I felt there was a need lacking in personalized skin care and beauty advice. Really personalized, that is. 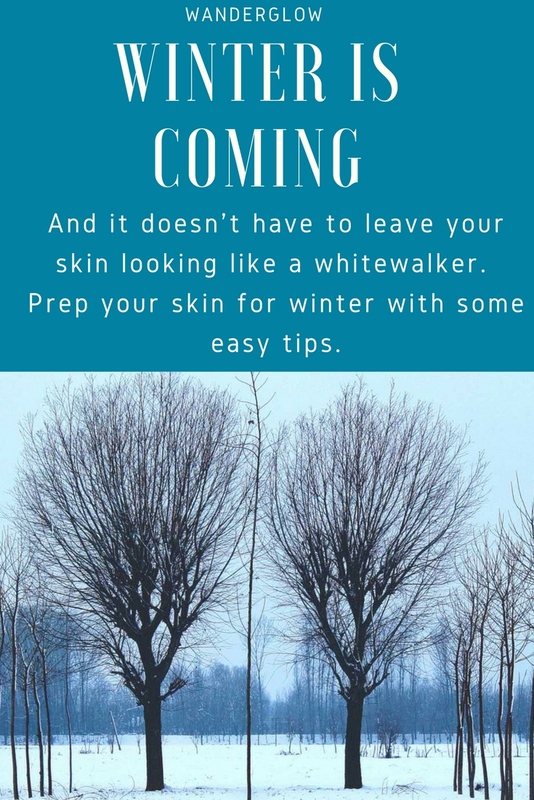 Fast forward a few years (and company pivots) later, and here I am, fulfilling my real quest – to bring practical, no-nonsense beauty advice to women like me. This isn’t going to be about me sharing 16 different shades of pink lipstick or the 96 color nail polish collection that everyone should own but it will be focused on my passion for good skin and good skincare practices and products. And it will be real and relatable. 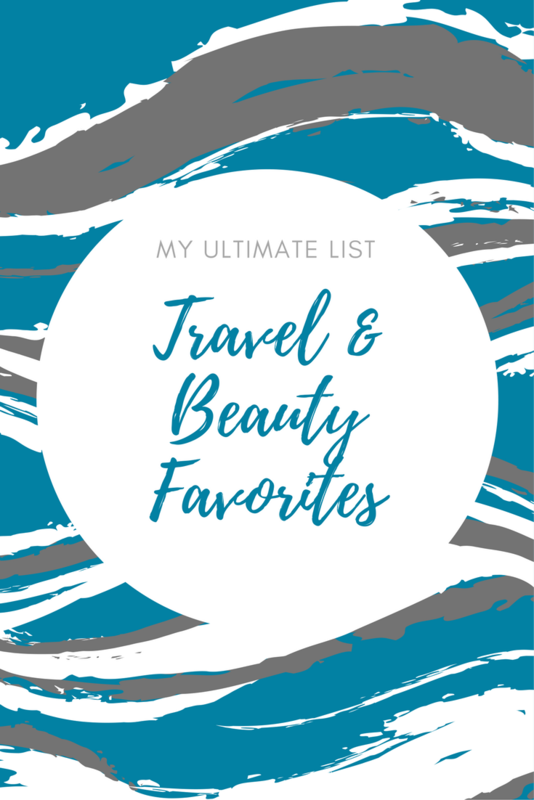 You’ll see some makeup but mostly skin specialties, and lots of travel because I find the most amazing products when I travel and I think everyone should benefit! 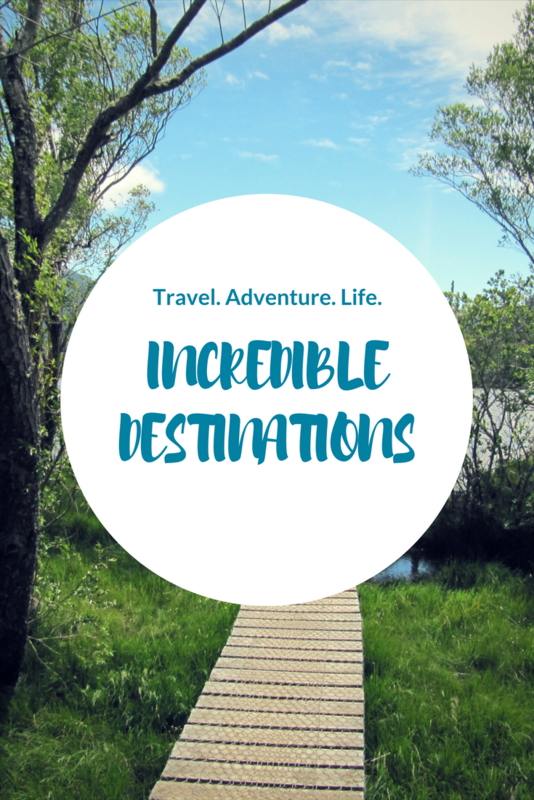 Places I’ve been: Too many to count! Six continents. Antarctica remains my holy grail of travel. Stay tuned for my map. Be awesome today and every day! 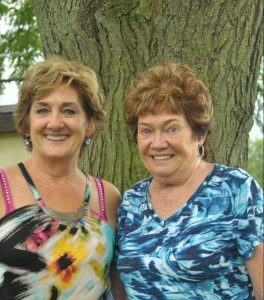 For decades now, these lovely ladies (Mom – 59 & Grandma – 79) have inspired me to take care of my skin, from buying my first set of Proactiv (!!) when I was a teenager to saving all of those “Gifts with Purchase” from Lancôme, Clinique and Estée Lauder. Most of my favorite products today are new and emerging brands but the principles they taught me years ago still hold true. Wash your face, every night, no matter what! It’s your face, it is worth it.